buttonsforbrains: Are you in a panic? Well, I have the answer! perfect for quick and easy creations. And better still the whole set is on special offer at £1! My card could not have been simpler to make. 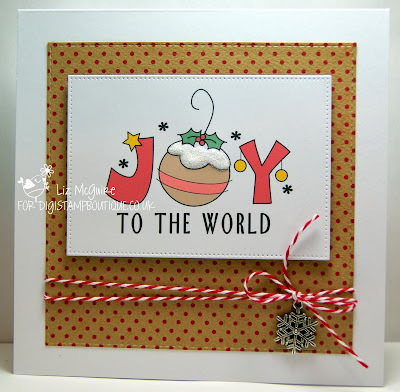 Print off a coloured word art, add some glitter and pop it onto a card base with some decorative paper. Add some twine and a charm to complete. Ooh this is gorgeous Liz!! what a fab image and you've coloured it beautifully. 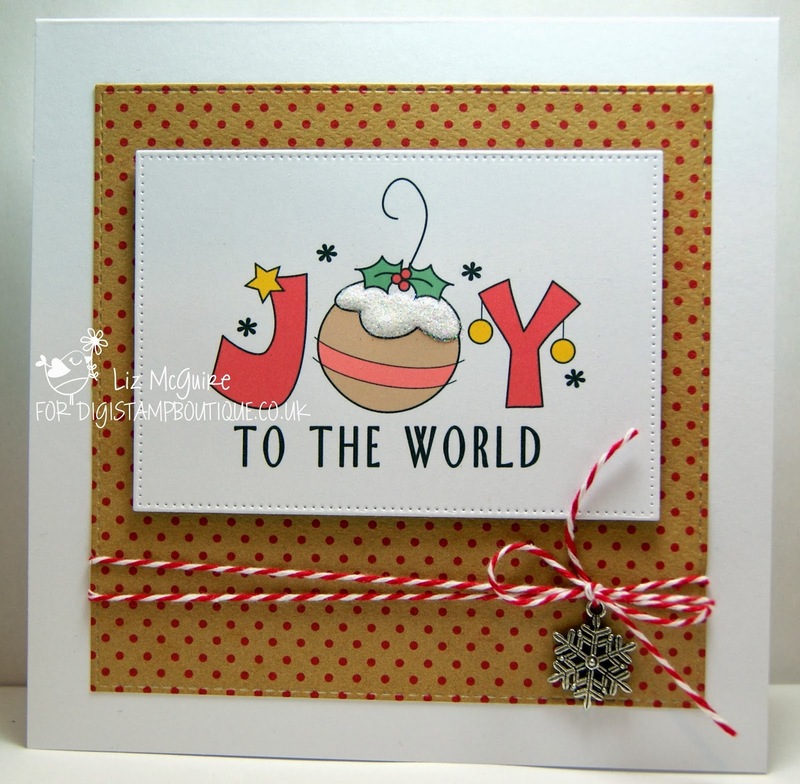 I love the paper and the pretty twine and charm! Love the CAS design! Pre-coloured digis are definitely the way to go when you are running out of time. I just made mine today. . . LOL!